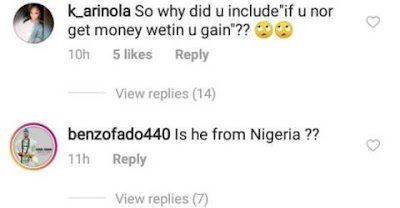 Budding Nigerian singing sensation, Victor Ad has been said to somewhat be the cause of the increase in the stealing of pants thanks to the lyric in his popular song “wetin we gain”. NewzEMPIRE confirmed from a video freestyle where the singer stated that he’s not perfect and he was only speaking the minds of people not gearing them to being fetish in their ways. 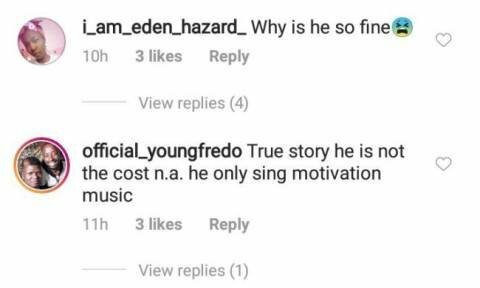 The singer shared a video of himself doing a freestyle on his Instagram page and there, he sings that he’s not a perfect person and so people shouldn’t blame him for the impact his music might have on others.